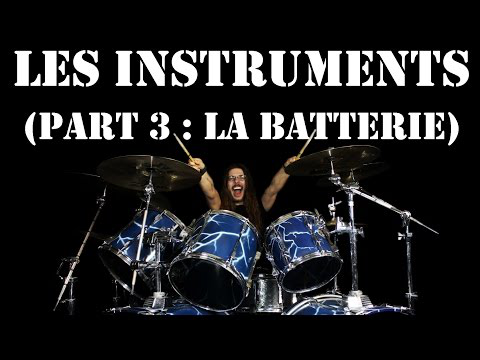 4.5 Le rock est-il mort ? Le rock est-il mort ? This project is 11 years old. Check out my newer work . 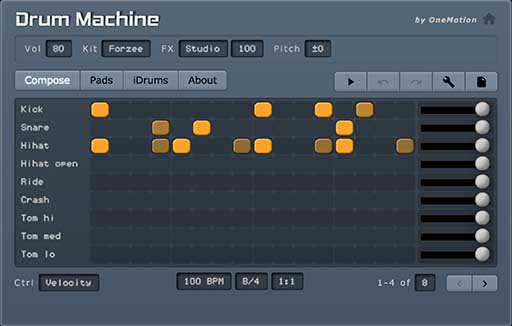 Free full-featured drum-machine for smartphone, tablet and desktop browsers. Create and share compositions. Explore air drumming and filter effects.